Making magic with my friends. 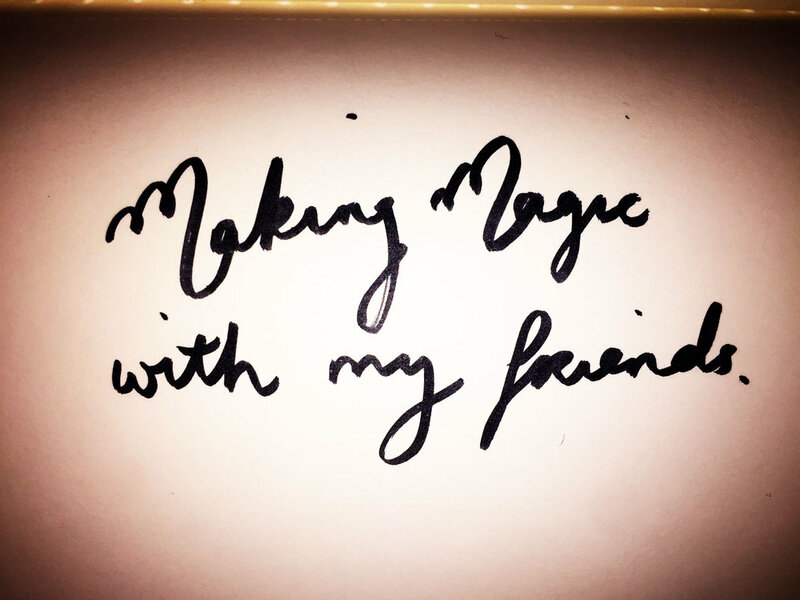 Making magic with my friends. Drawing Luke Hockley. I’m in Sydney with my friends. Hanging out and making magic. I love it. Really, it’s the best. But I am also very, very tired. Older PostOther things I’d rather be doing.